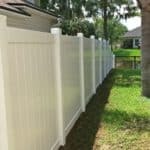 I wanted to give 4.5 starts because no process is “perfect” but Superior Fence came as close as one can get. 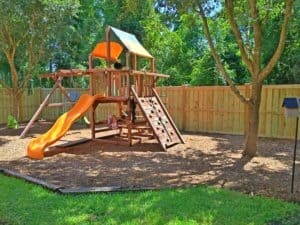 I believe the only thing that would have impressed me more with Superior Fence is if was “free”. From the very beginning of the process to the end was a pleasant experience. 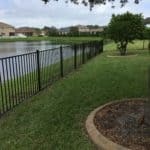 Superior Fence & Rail delivered a product and service that lives up to their name. 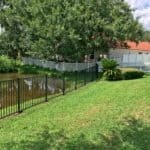 I purchased a 6 ft vinyl fence for the sides of the yard and a black aluminum fence for across the back of the property (retention pond). 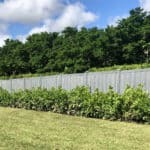 Everyone involved did a great job from the sales person, office staff and especially the fence installation team; Brendan, Ryan and Ty are EXCELLENT!!!! They worked in a very cohesive and professional manner. 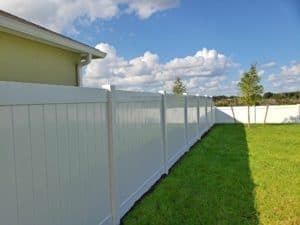 I HIGHLY recommend Superior Fence for all your fencing needs. 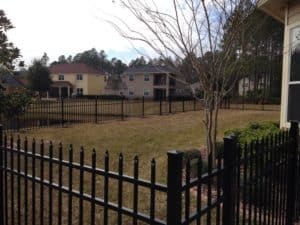 Yet another quality fence installation by Brendan, Titarious, and Ryan. And a great job delivering on our goal of first class customer service! 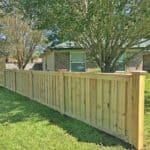 Many fence companies try to deliver top customer service, but only a few can make it happen. 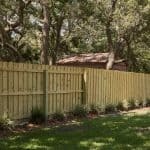 At Superior Fence & Rail, we make it our commitment to work as a professional team to deliver first class customer service and quality fence products. That’s why so many of our customers rave about our service. 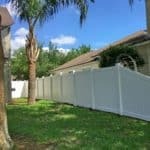 Ready for your vinyl fence quote in Jacksonville? 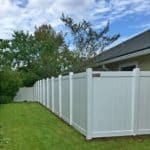 Call Superior Fence & Rail today!